“Getting to Know You” is a great game to play in a classroom or at home with new friends. These cards are designed for children to get to know someone. 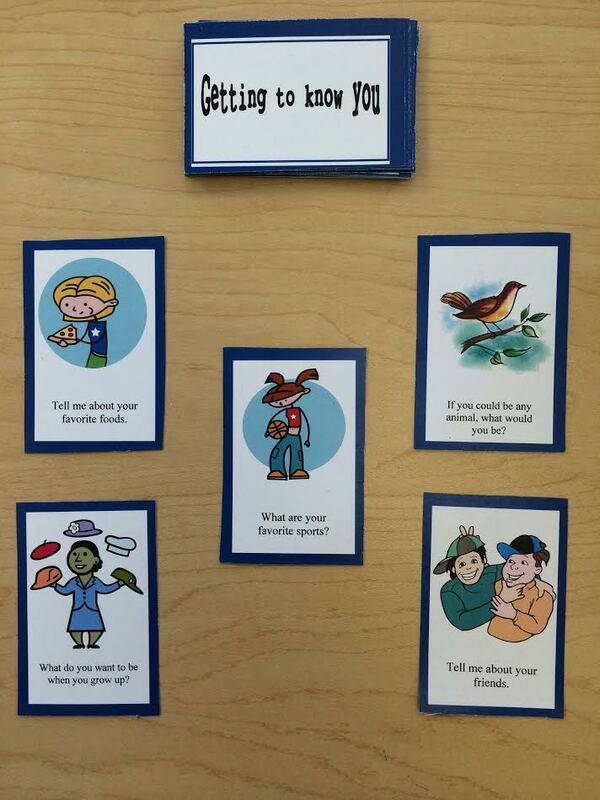 Using these cards, children will be able to talk about themselves and learn about others as well.